The purpose of this agreement is for SSA to verify SSN information for Defense Manpower Data Center (DMDC) of the Department of Defense. 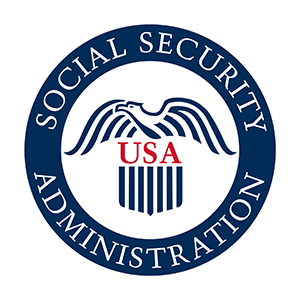 DMDC will use the SSA data to verify SSN information of applicants for background checks, including checks of active duty military service, reserve duty military service, Army and Air National Guard military service, civilian Federal Government employees and contractors, and individuals seeking access to government facilities or networks. Restricted: This dataset can only be accessed or used under certain conditions. License: See this page for license information. The data contained in this data exchange is restricted due to sensitivity and/or privacy issues. If you would like more information on a data exchange with SSA please visit the following web site https://www.ssa.gov/dataexchange/.